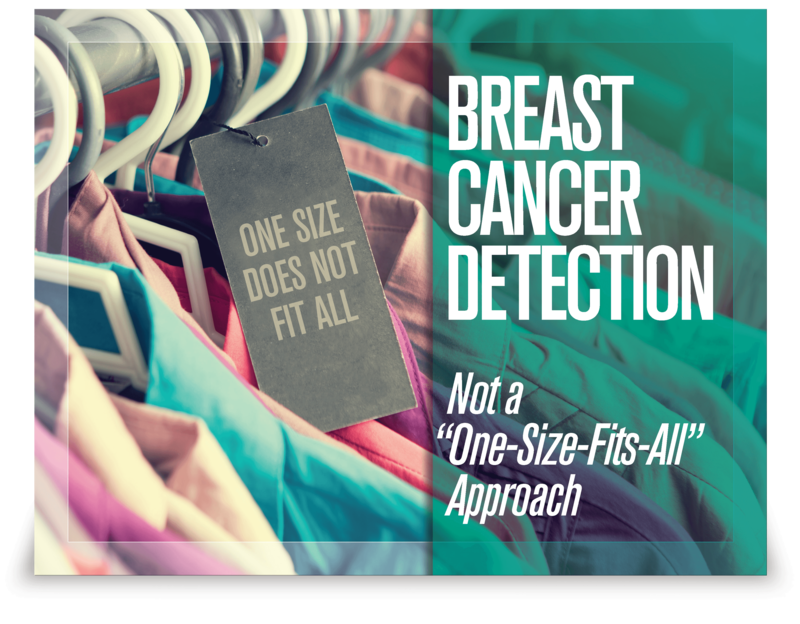 Addressing the diagnostic dilemmas in early breast cancer detection. Download our free eBook which examines the diagnostic challenges with early breast cancer detection particularly in women with abnormal imaging findings or those with dense breasts. Learn more about the benefit of detecting breast cancer early.